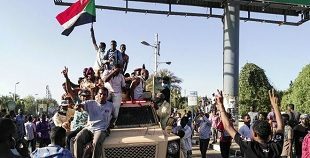 Home / AFRICA / What are Sudanese protesters demanding? 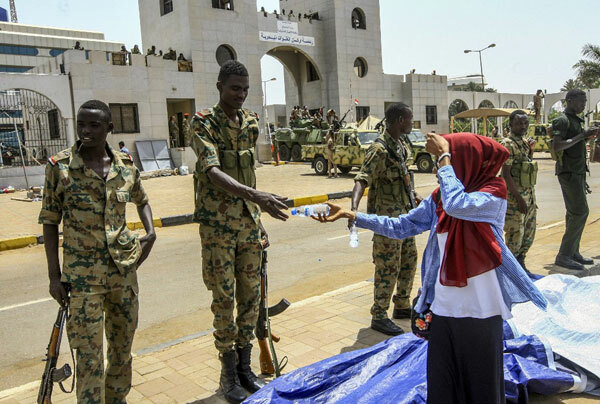 A Sudanese woman hands a soldier a bottle of water during a rally demanding a civilian body to lead the transition to democracy, outside the army headquarters in the Sudanese capital Khartoum on April 12, 2019. Khartoum, Sudan | AFP | Protests have been rocking Sudan for nearly four months, culminating in the toppling of president Omar al-Bashir last week after three decades of iron-fisted rule. 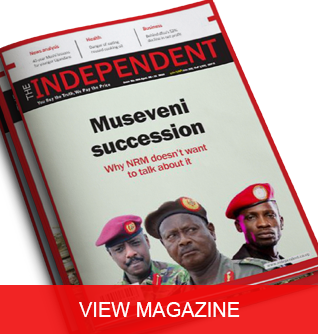 At first they were pushing the army to back their calls to oust Bashir. 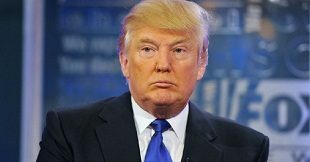 Since his departure, they have called on the country’s new ruling military council to meet the demands of their “revolution”. * The dissolution of Bashir’s National Congress Party, with its top leaders brought to justice — including the ousted president. * The re-instatement of the country’s 2005 constitution, which the military council suspended shortly after ousting Bashir. The Sudanese Professionals Association, a group of teachers, engineers and doctors that initially spearheaded the campaign, has urged protesters to continue with the sit-in “until the revolution’s demands are met”. 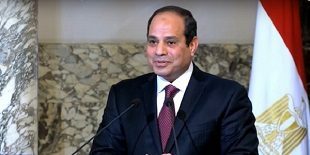 The chief of the military council General Abdel Fattah al-Burhan has vowed to “uproot” Bashir’s regime.